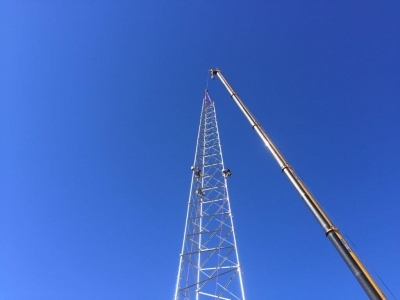 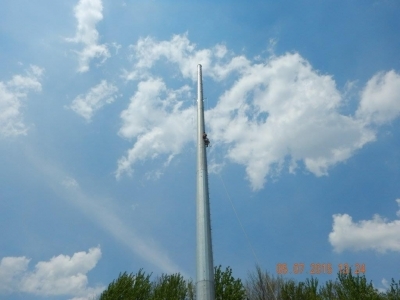 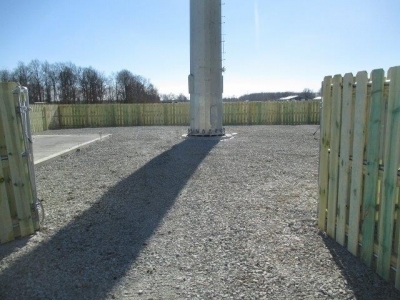 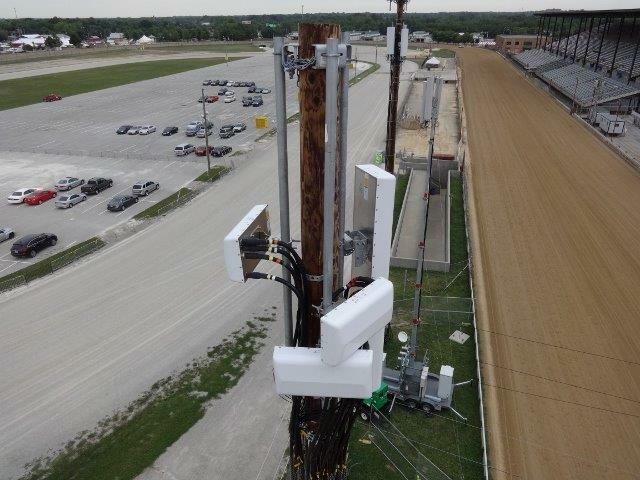 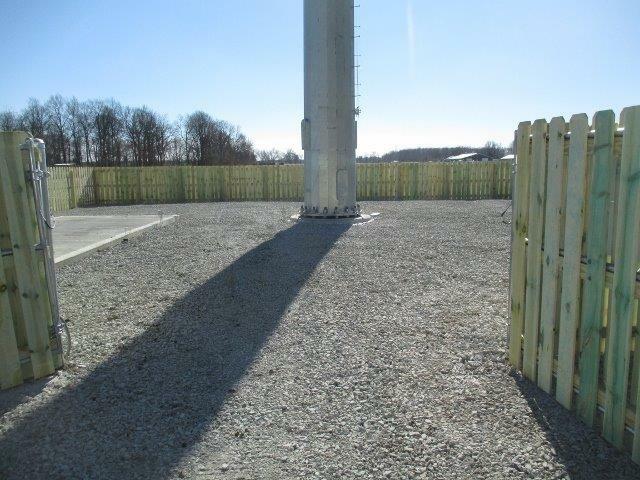 Tower Construction and Maintenance – Heartland Solutions Corp.
Heartland Solutions, Corp is dedicated to providing a full range of communication construction and contracting services in the most responsive, efficient and cost effective manner. 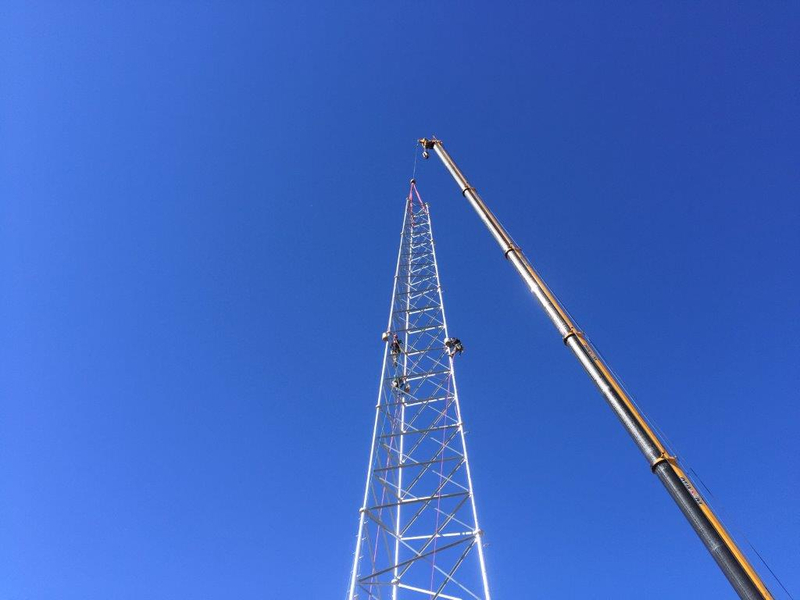 Our goal is to provide the best services to our clients and protect the overall safety of our employees in providing these services. Our skilled tower technicians are well versed with all major carriers, tower owners and OEM’s.